Your experienced and trusted local plumber. 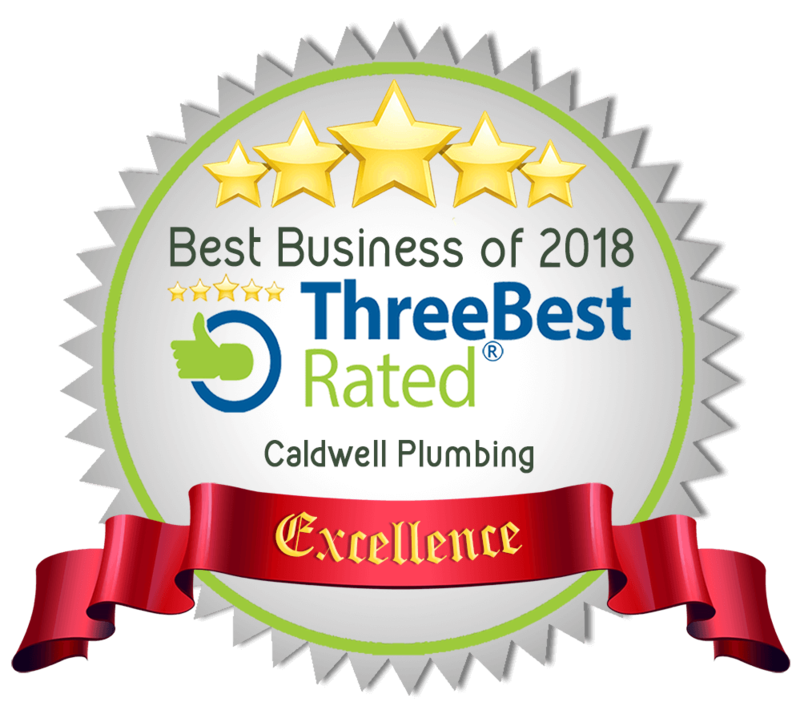 We are a family owned and operated, full service & emergency plumbing company. 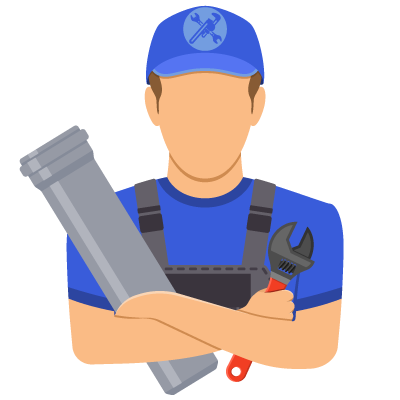 We provide free plumbing estimates for all jobs. Get an estimate today. Enter your phone number and one of your representatives will call you back the same day. See what some of our customers have thought about our plumbing services. We had a major leak in the basement due to a drain issue in the kitchen. An appointment was set very rapidly. Ryan found out very quickly what the issue was about. He work fast, was very nice. Very professional. Finally a good plumber!!! I would definitely recommend them. Thanks a lot.